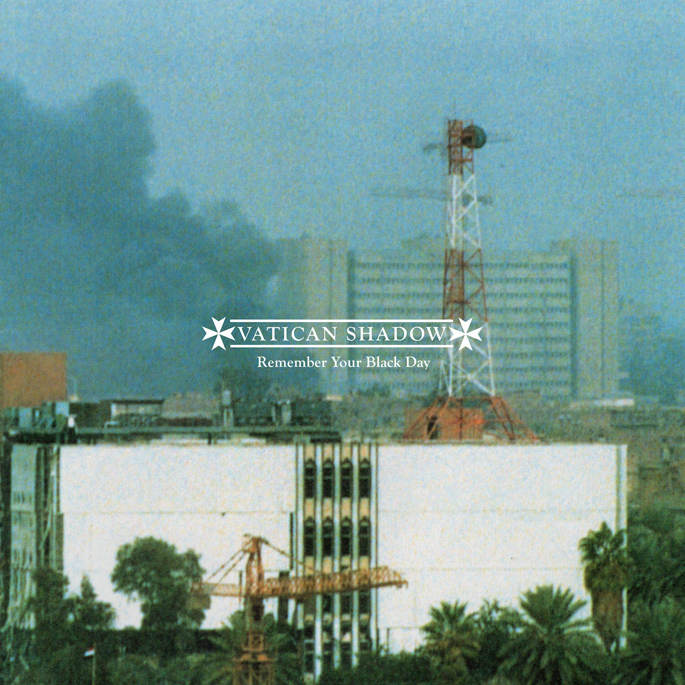 omgnyc: Vatican Shadow - "Enter Paradise"
Vatican Shadow - "Enter Paradise"
Back in February, Dominick Fernow dropped Through the Window, his latest album under the moniker Prurient. On October 21st, he'll follow that up with Remember Your Black Day, only this time, it will be under the alias Vatican Shadow. While the name may be different, your expectations shouldn't be. Lead single "Enter Paradise" is an aggressive and agitated sound that weaves through an electronic web of abrasive textures. Listen to it over at Pitchfork.